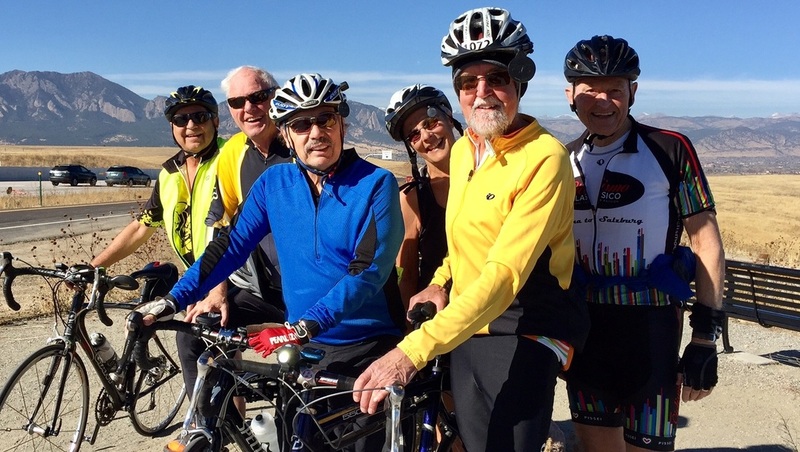 We are an active group of both men and women over 60 who ride our bikes year round for fun and enjoyment. 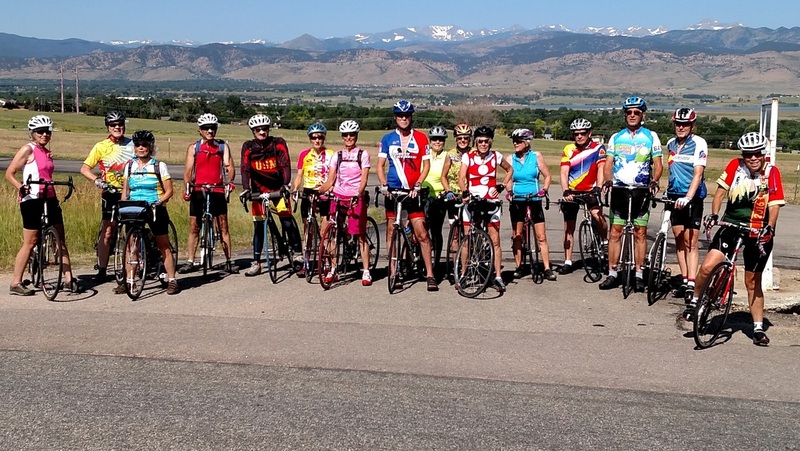 We have group rides each week on various days, but typically at least Wednesday and Friday. There are four groups - the Tigers, the Pacers, the Cruizers, and the Easy Riders. The Tigers ride at the fastest pace. The Pacers, the Cruizers, and naturally the Easy Riders each go a little more slowly than the Tigers. See full details at the bottom of this page. 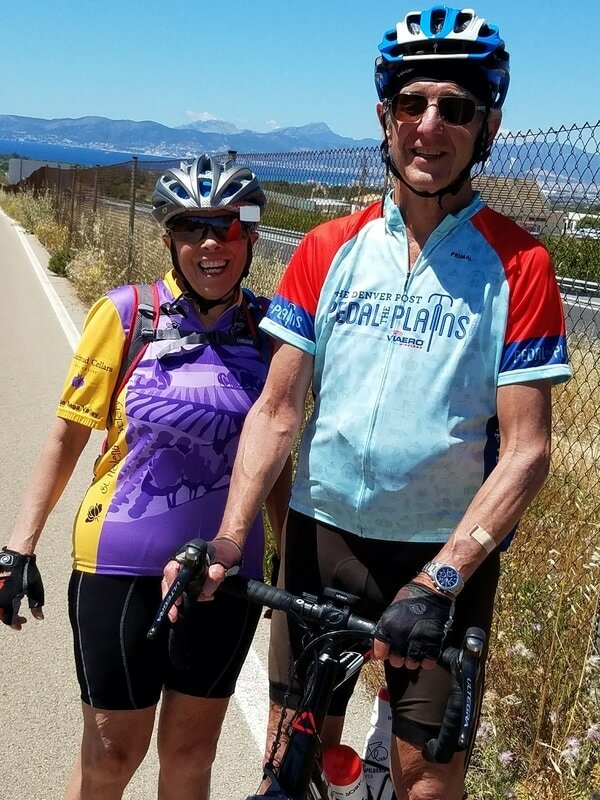 Seniors On Bikes is designed for those who like to ride and have a level of fitness and riding skill that is above the beginner level. 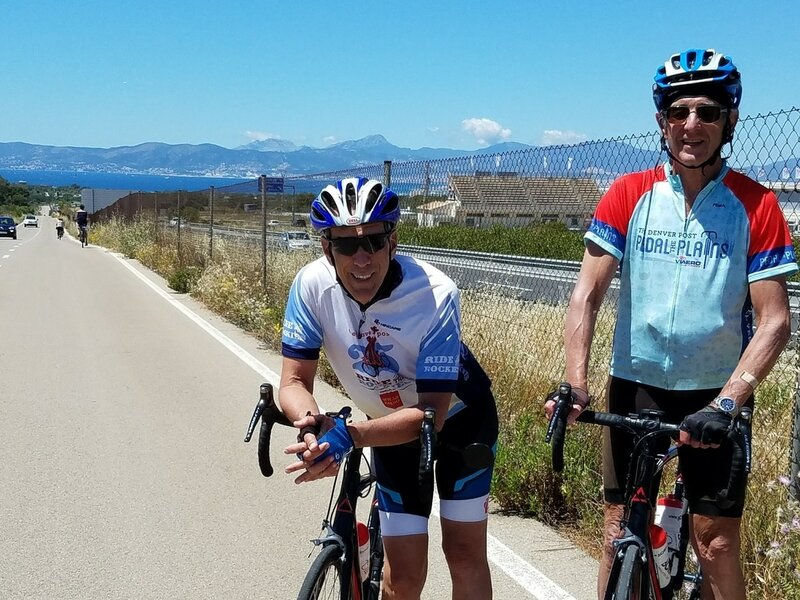 To view the schedule, take a look at our schedule for the location and dates that we ride. Just click on the Schedule link to the left. That will open our BLOG that has the schedules arranged by date with the newest date on top. As mentioned above, there are four groups, the Tigers, the Pacers, the Cruzers, and the Easy Riders. Here are the typical riding requirements for each group. Tigers - usually ride about 40 miles at an average speed of 18-20 miles an hour. Tigers usually have excellent riding skills and a fairly high level of fitness. The Tigers also expect that you can repair your own bike and that you can provide your own repairs and your own way home if you have mechanical difficulty. Pacers - usually ride from about 30 miles up to about 50 miles at an average speed of 14-16 miles an hour. This means riders should be able to maintain an average speed of at least 14 mph. Pacers usually have moderate riding skills and a moderate level of fitness. This group is also considers itself a "no-drop" group, meaning that you will not be left behind by the group. Cruzers - Our newest group, usually ride 20-30 miles at an average speed of 12 miles per hour. This is for those who like to just be outside and yet want to ride a little longer and improve their fitness and bike handling skills. Easy Riders - We have not heard from the Easy Riders for a while, so until we do, their listing has been removed. The new Cruzers group (just above) has taken their place.